1.One Size Headband,Lovely LED Light Up Headband fits most children and adults. 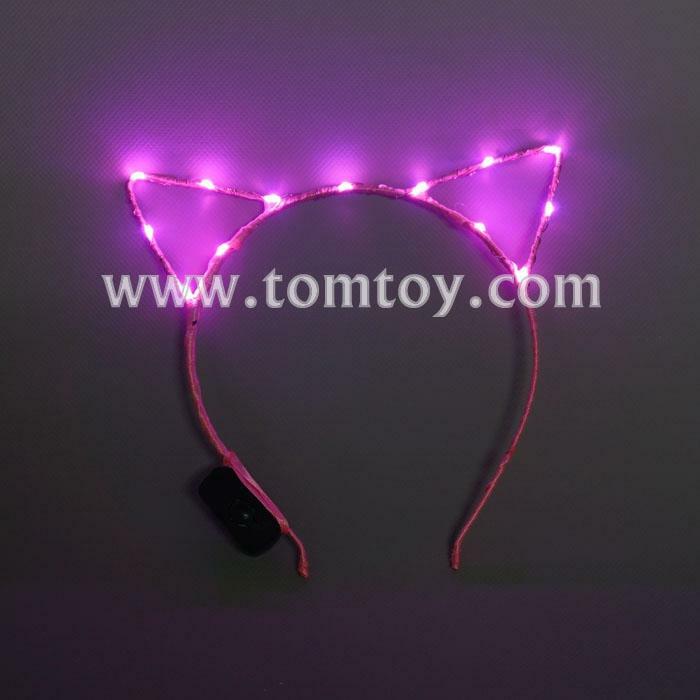 2.Lovely LED Light Up Headband makes an awesome gift for many occasions. 4.Great for New Year themed fancy dress, hen parties, school plays etc.